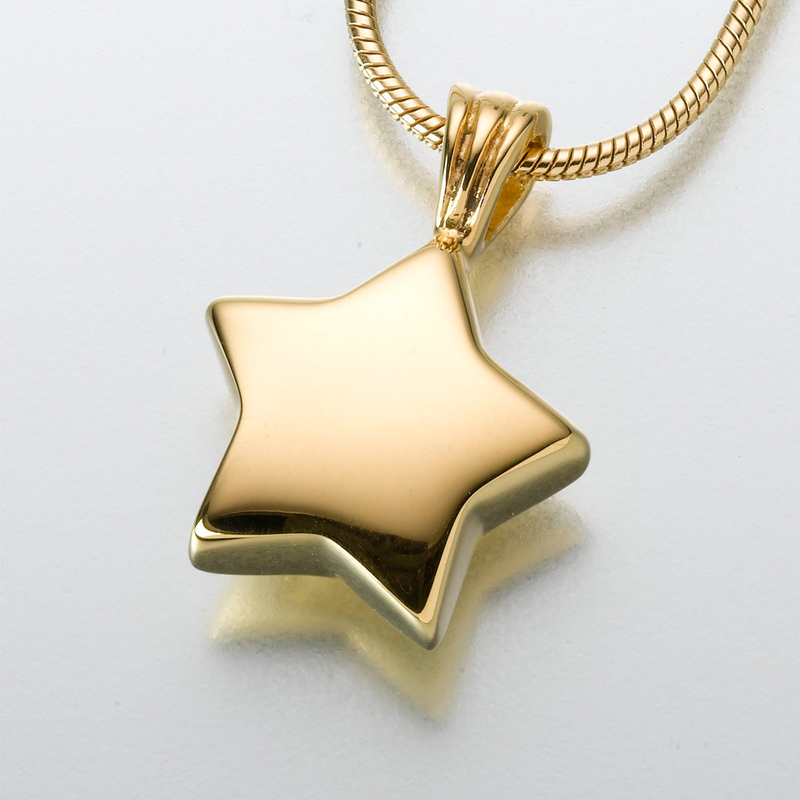 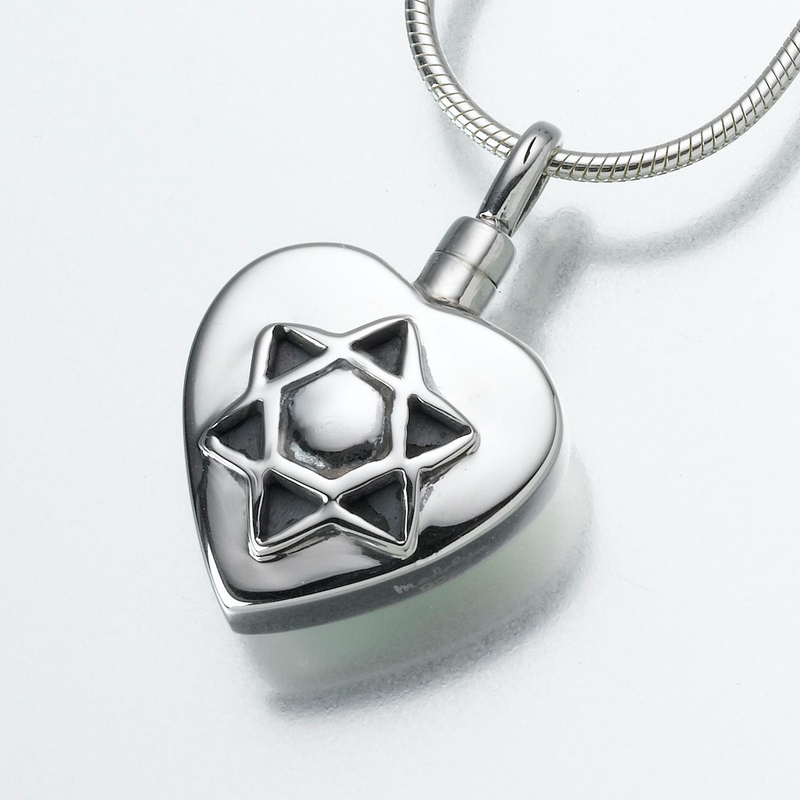 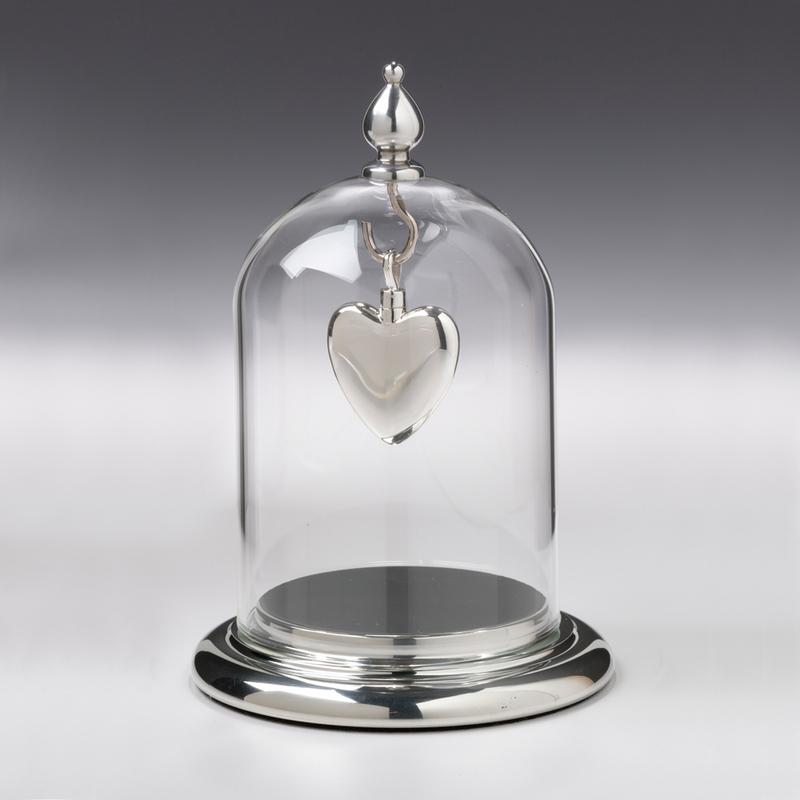 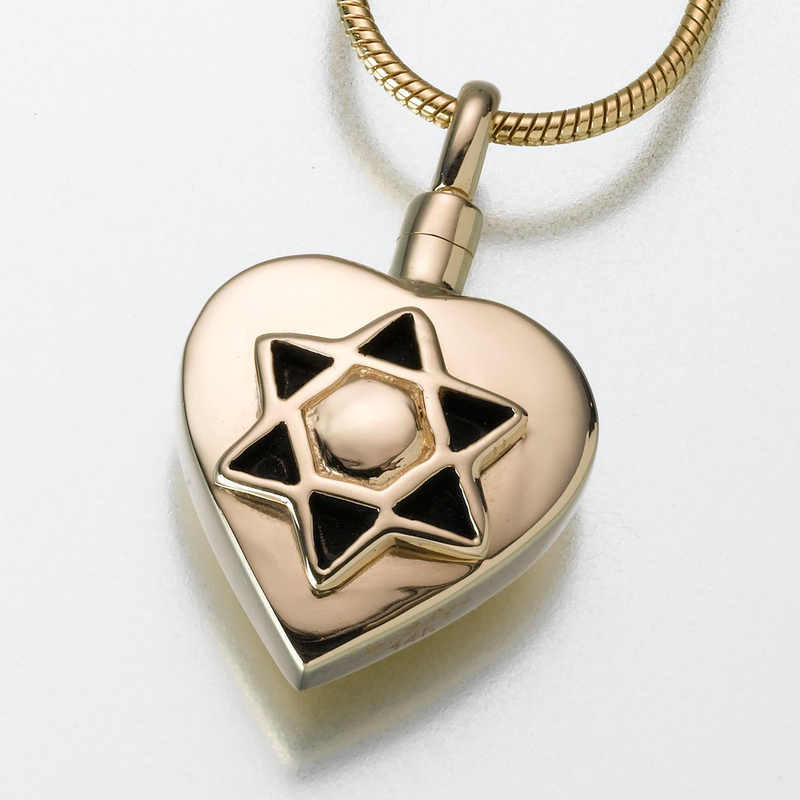 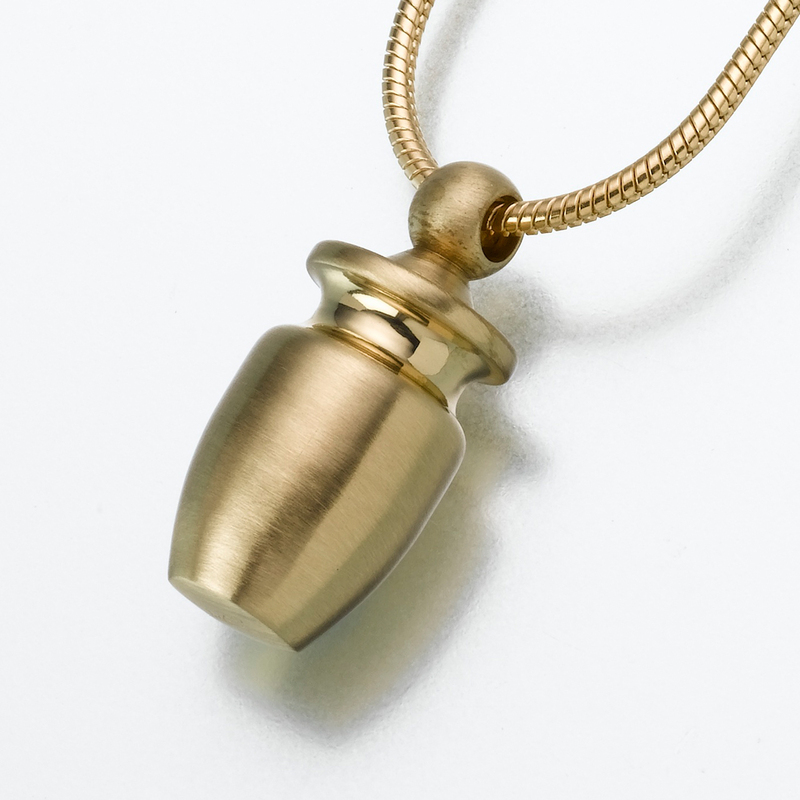 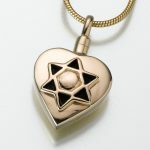 This heart, with the Jewish Star of David design, is filled through a threaded screw top. 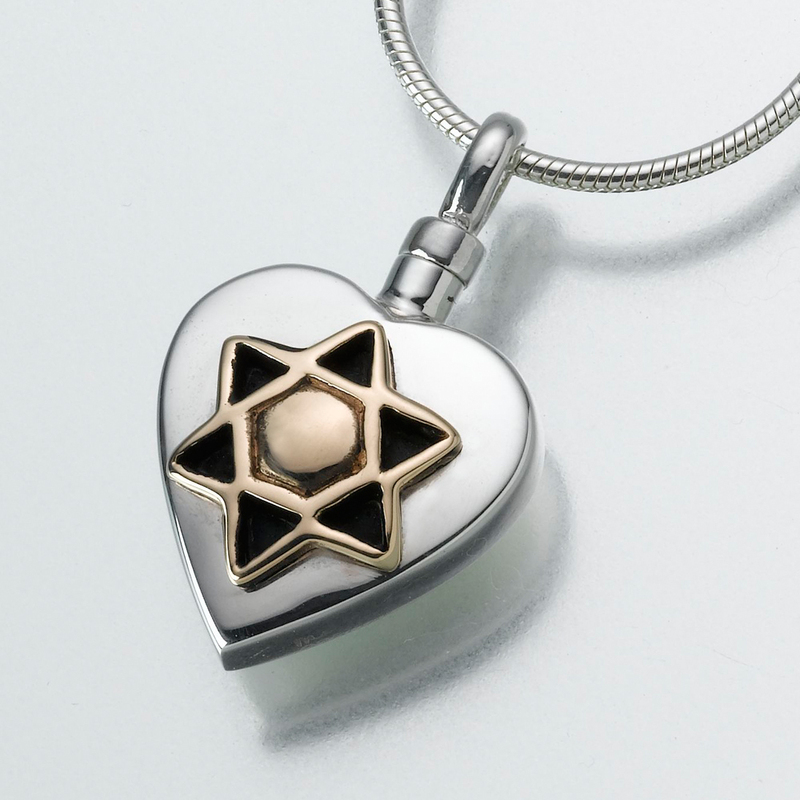 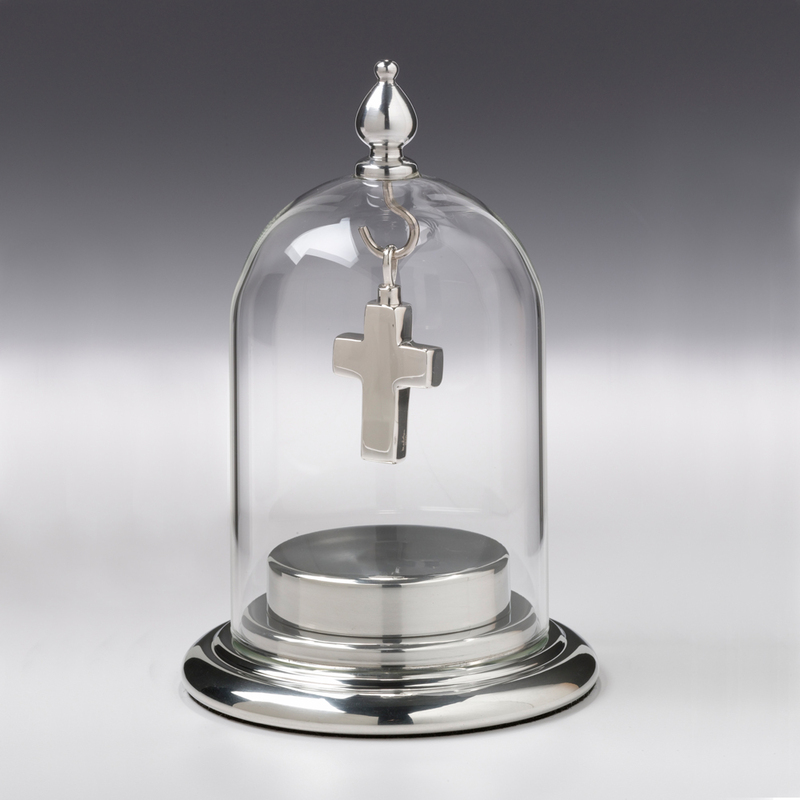 It can be engraved on the back only. 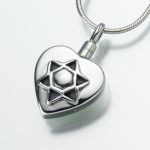 Maximum engraving 8 characters.